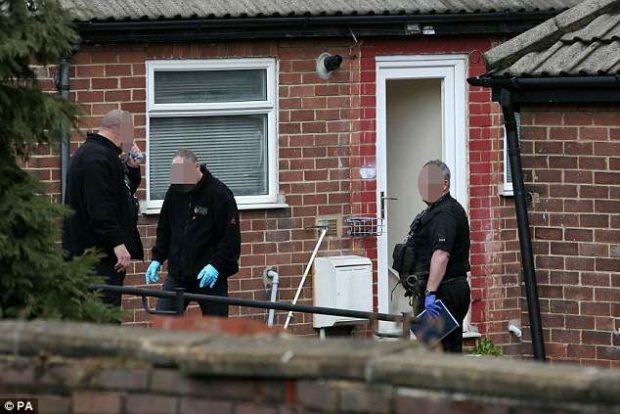 Two men aged 52 and 21 have been arrested in West Yorkshire on suspicion of a terror plot. The men were arrested in Dewsbury, the same town where 7/7 ringleader Mohammad Sidique Khan lived, and detained at a police station for questioning. They were arrested on suspicion of being concerned in the commission, preparation or instigation of acts of terrorism under section 41 of the Terrorism Act 2000.